Innosoft was founded in 2002 by Mr. Ahmed El Koutbia and three years later it became the first Authorized Sun Java Education Center in Morocco. In 2007, Innosoft opened its second training center in Rabat, the capital of Morroco. To expand our business operations in the Gulf region, Mr. Ahmed El Koutbia established in 2008 Innosoft Gulf, a leading Artificial Intelligence and Big Data Education Center in Dubai Knowledge Park. Mr. El Koutbia has extensive experience in IT training and consulting. He holds a Bachelor’s degree in Information and Decision Sciences from the University of Illinois at Chicago. He is a Sun Authorized Instructor, Sun Certified Java Developer and Programmer. 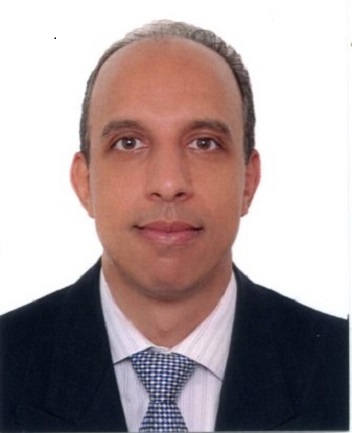 Mr. El Koutbia has senior level experience working for leading U.S. companies including Sun Microsystems and the Chicago Board of Options Exchange. As Project Engineer at Sun Microsystems, he focused on Internet, eBusiness and Enterprise Systems Architecture in Java and Java EE. Mr. El Koutbia also worked closely with the Sun Java Center’s Chief Architect in the architecture, design and development of a Java EE based Workflow Engine. This work is included in the best-selling book Core J2EE Patterns.